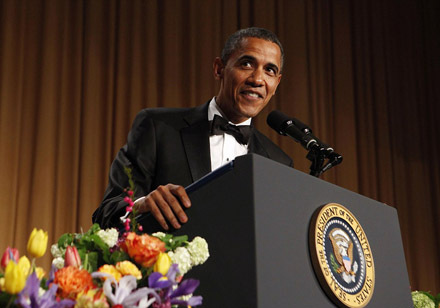 The annual White House Correspondents’ Association dinner, often referred to as the “nerd prom,” is a political and social highlight of the year in Washington for journalists, government officials, and celebrities. 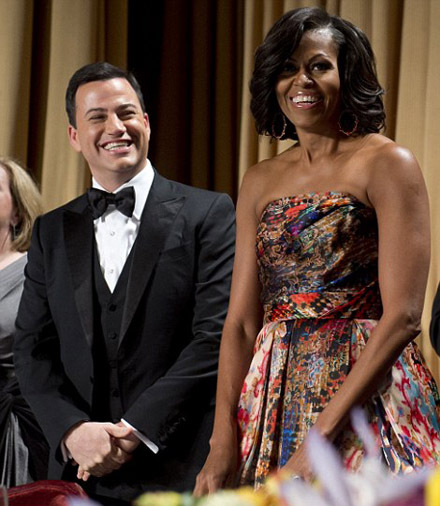 This year, the dinner was a pretty star-studded affair. 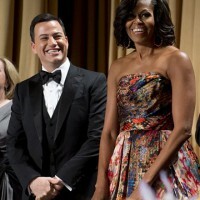 Famous faces from the big and small screens, music world, and more came out for the glamorous annual event, which was hosted by Jimmy Kimmel. 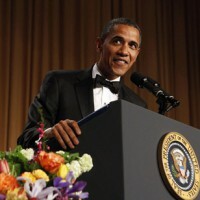 The annual White House Correspondents’ Association dinner was held on April, 28 and gained tons of A-list celebs. 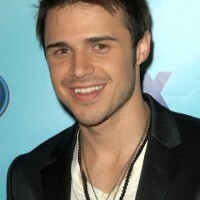 Oh, there were so many celebs at the evnt! Chace Crawford joined his sister Candice and her husband Tony Romo for the evening out while Elizabeth Banks hung out with Jesse Tyler Ferguson and Rashida Jones. Sofia Vergara snapped pictures of George Clooney and President Barack Obama inside during dinner, and Kim Kardashian met up with Martha. Chrissy Teigen and John Legend paired up for the big event, but they didn’t stay for the afterparty since Chrissy had to be up early for a morning flight. Ivanka Trump arrived on the arm of husband Jared Kushner, while Dylan Lauren and Lauren Bush Lauren posed together on their way into dinner. 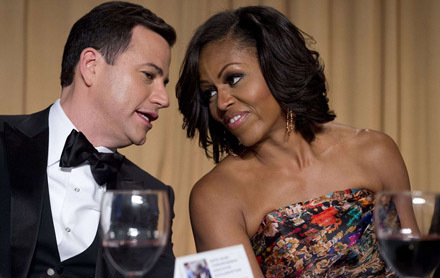 Rachel Zoe wore an embroidered Valentino dress and showed Washington how the top Hollywood stylist dresses for the President. 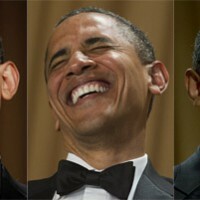 President Obama was in fine form Saturday night and delivered a comedy routine that left the audience in stitches. No one was safe from mockery, including the shamed Secret Service and likely GOP adversary Mitt Romney and… the Kardashians! 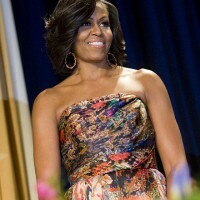 First lady Michelle Obama sported to the dinner in a modified version of Naeem Khan’s paisley organza ball gown from the Fall/Winter 2011 collection. Lindsay Lohan managed to arrive at the dinner despite she missed her plane on Friday and Kim Kardashian donned a forest-green velvet for her evening with the president. 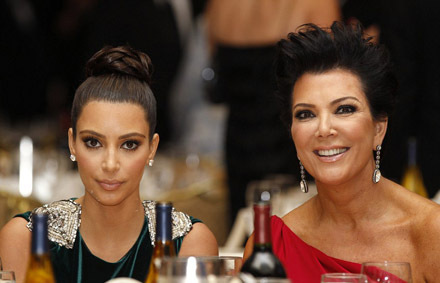 Kris Jenner also attended the event while the President was making several cracks at her family. Lindsay Lohan at her table talking to fellow guests. 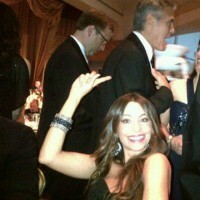 Actress Sofia Vergara flashed a huge ugly smile as she was talking to the Kardashians.